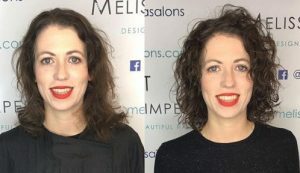 As the weather starts to warm up, many of our clients are showing an interest in lob styles (long bobs). 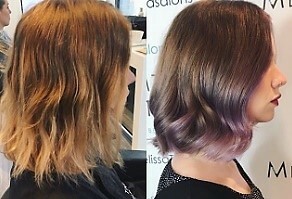 These are great if you want to gently transition from a longer to shorter style and keep cool in the process! They also work the other way if you’re growing out short hair. 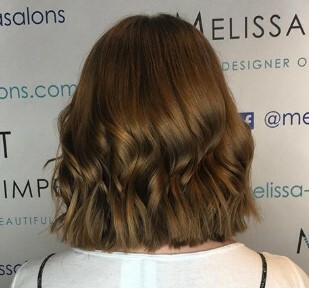 There are many lovely lob styles to choose from, as you can draw in different layering techniques, colours, curls and waves. 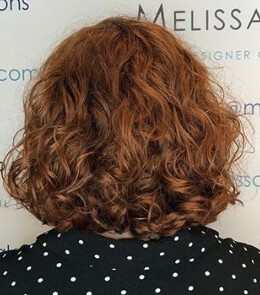 Like bob styles, lobs look fabulous when your stylist is a master of precision cutting and colour -there’s a real skill to getting the technique right. Take a look at these recent examples from our talented team. This very much depends on your face shape, hair type and daily routine. 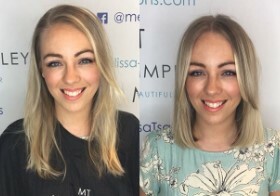 Ideally, you’ll want a style which complements all three as you don’t want to be battling with your new lob every morning. 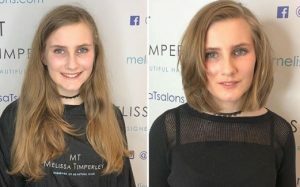 At Melissa Timperley Salons, our stylists always start a lob style creation with an in-depth consultation with you, the client. 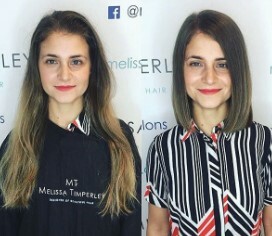 This enables us to discuss different lob options to accentuate and transform their look. We’re also keen to create styles which are easy for you to manage, once you leave the salon. 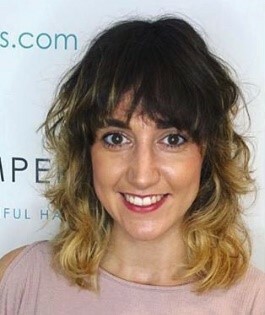 Do talk to your stylist about your daily regime so they create a style that saves you styling time in the mornings! Are lobs only for straight hair? Definitely not! And hopefully the styles on this page prove it. 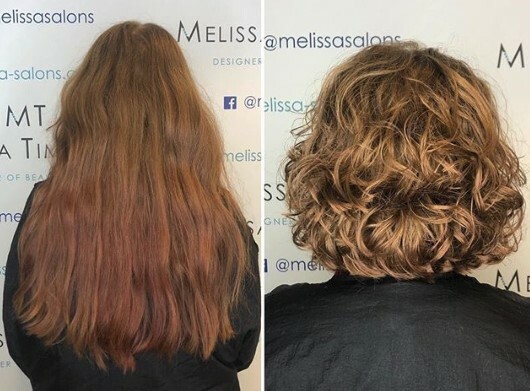 We’ve created stunning lobs for all different types of hair – straight, wavy, curly, thick, thin. 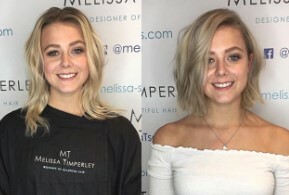 If you are considering going from a long-haired style to a short one. Why not use the change to do a good deed at the same time? 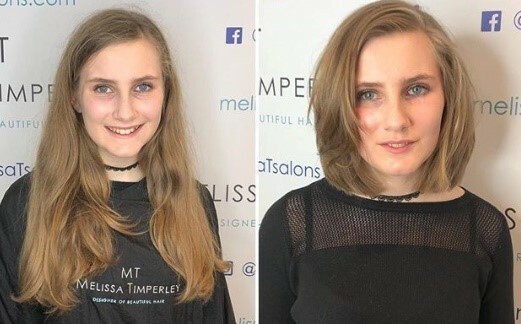 We support the fabulous charity – The Little Princess Trust. 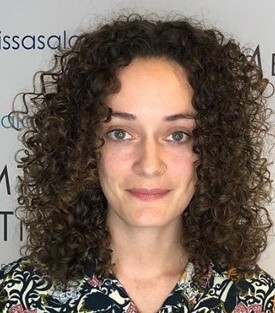 They provide human hair wigs for children who’ve lost their hair to cancer or other illnesses. This greatly helps the children and gives them a confidence boost at what is an especially difficult time for them. 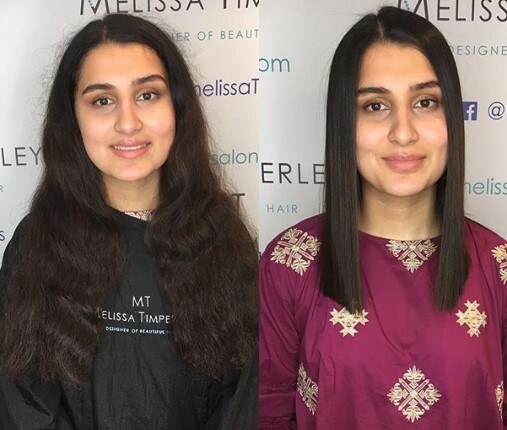 If you want to donate your hair, all we have to do is cut a minimum of 7 inches off (just under 18cm). 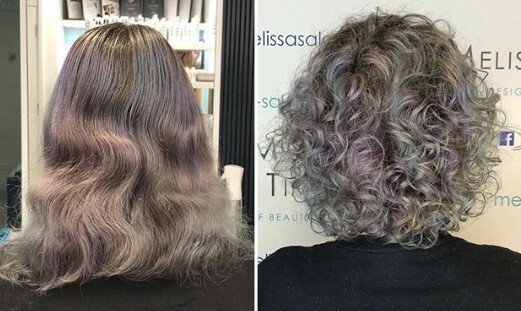 Your hair has to be a natural looking colour though. We’ll cut and style your hair, and prepare the cut hair so that that you can package it up and send it off to The Little Princess Trust. They then do their wonderful work to transform your hair donation into a wig for a child. 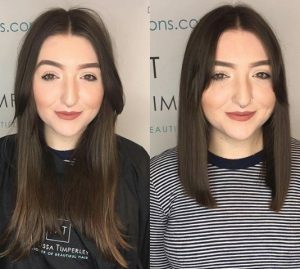 If you like our luscious lob creations and would like to embrace the look for yourself, why not contact us for an initial consultation?